Despite having all the makings of a decent smartphone, Essential’s debut offering, the PH-1 failed to make a mark and it was later discontinued. However, the phone kick-started the trend of those small notches in the industry and the company is also hailed for providing timely Android updates, including support for Android Q later in the year. Given the fate of its first device, it wasn’t known whether Andy Rubin’s company would come out with a sequel but it seems the manufacturer is already conceptualizing the Essential PH-2. According to a series of images created by the company, it seems that the Essential PH-2, if it materializes, would be pretty futuristic. 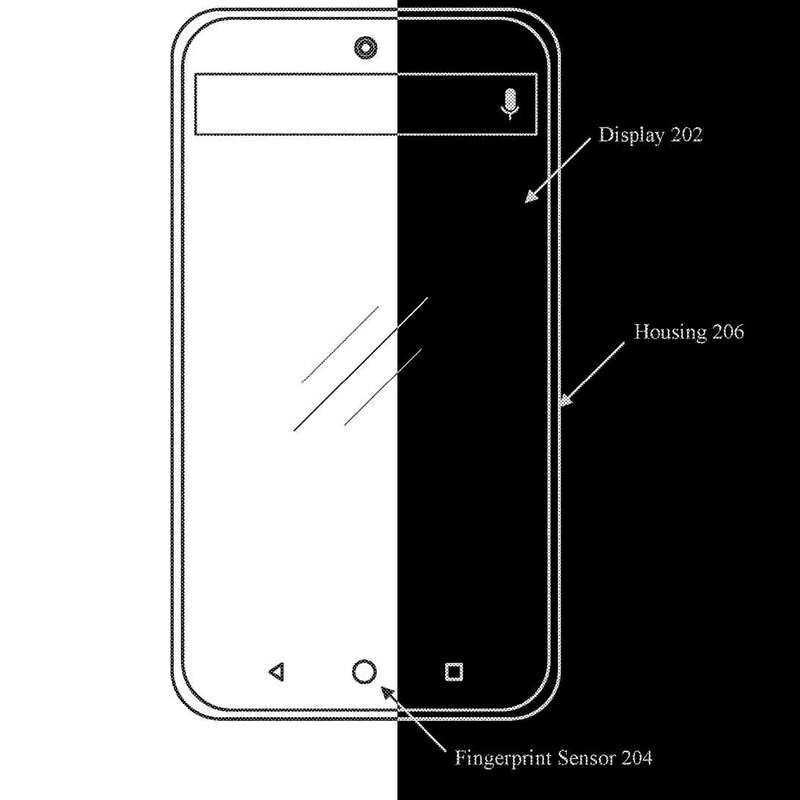 The pictures indicate that the phone’s selfie camera and a light sensor would be embedded in the display, and so would be the fingerprint reader. This would allow the company to create a phone with a true edge-to-edge display that’s devoid of stopgaps such as notches and pinholes. 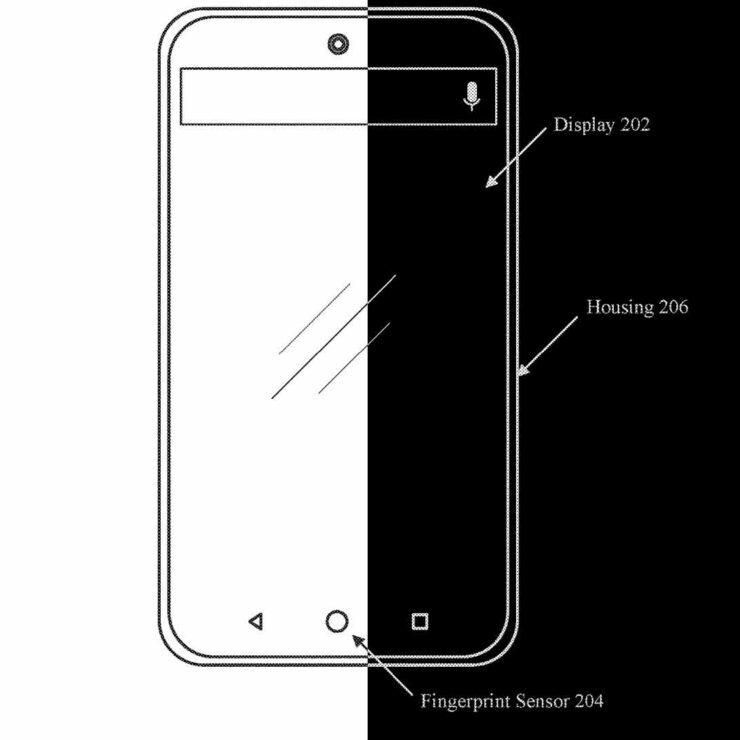 It is not known yet whether the PH-2 would sport an LCD panel or an OLED one but since in-screen fingerprint scanners are usually found under OLED screens, there’s a huge probability the PH-1’s successor will feature the aforementioned pane. It also remains to be seen if Essential will equip its next phone with Qualcomm’s ultrasonic fingerprint scanner that doesn’t require a light source and doesn’t take a toll on the display overtime. If the company manages to pull off what’s depicted in the images anytime soon, it could become the first OEM to release a phone with an in-display camera, beating industry bigwigs such as Samsung, Xiaomi, and Huawei to the punch. Ultimately, this is the direction all the companies would eventually take but given the fact that established players produce smartphones in mass volume, they usually take their own sweet time to perfect a technology before going ahead with it. Essential, on the other hand, is a new company and it seems it’s all for taking risks. If the bet pays off, this could in a way, mark the company’s re-entry into the highly competitive smartphone market. 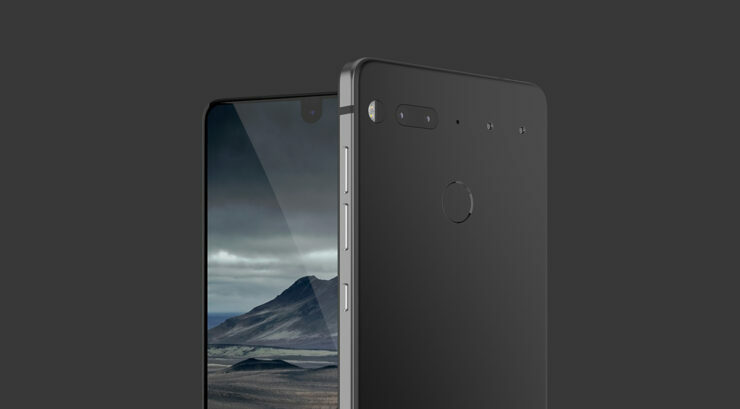 The earliest we can expect to see the PH-2 is the second half of the year, but don’t get your hopes up if Essential decides at the eleventh hour to cancel the successor without further notice. Our other expectation from the company is if they will launch a second device, its pricing should be highly competitive or else they’ll risk losing out on sales once more. What are your hopes from the upcoming model? Let us know your thoughts down in the comments.